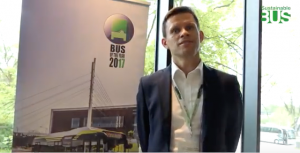 RATP presents the three first Heuliez electric buses for SQYBUS network. An investment in line with the sustainable mobility development goals set by Île-de-France Mobilités. 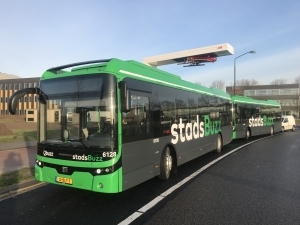 These electric buses can carry up to 85 passenger each and are recharged at night in the Trappes depot, which has been specially equipped to accommodate them. 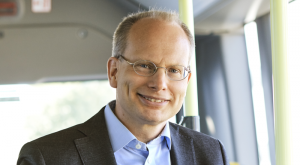 In March 2018 RATP signed a contract with Heuliez Bus for an order of electric buses GX Elec for an amount ranging from between 5 to 10M € over 2 years. 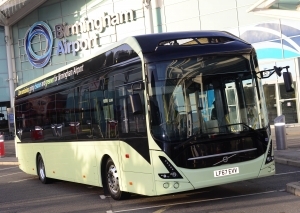 Also Bollorè Bluebus electric buses have been ordered. Charging infrastructures in Paris will be provided by the Polish consortium Ekoenergetyka-Polska and El-Cab. The GX 437 Elec (18 meter) will also be a protagonist in the large Qbuzz order issued a few weeks ago, for as much as 160 electric buses. 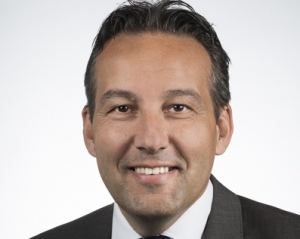 49 of them will be Heuliez. 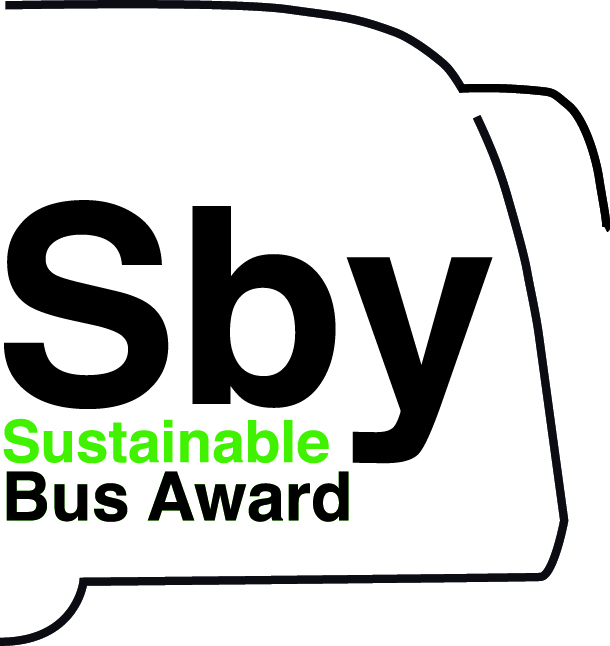 The GX Elec series represents the first step of CNH Industrial along the way of buses’ electrification, and has received the KS award of the Energy and the Environment last June in Munich. 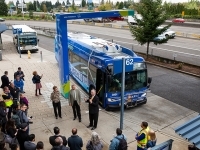 Up to now, more than 100 units of the electric bus GX Elec have been sold. Heuliez Bus uses batteries made by the French company Forsee Power (whose batteries have been adopted also by Alstom for its electric bus Aptis). 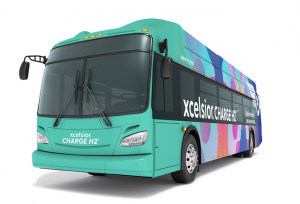 The electric buses by Heuliez bus (the CNH Industrial’s brand in charge of the production of battery electric buses) will operate mainly on the lines in the Maurepas-Elancourt sector. 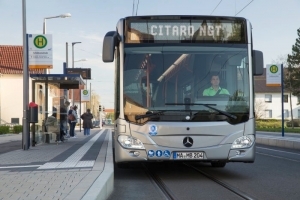 Christophe Vacheron, Director of the Ile-de-France region RATP Dev, said: “The operation of these first three clean vehicles on the Saint-Quentin-en-Yvelines network is a first for RATP Dev. This allows us to test this technology in real conditions”. 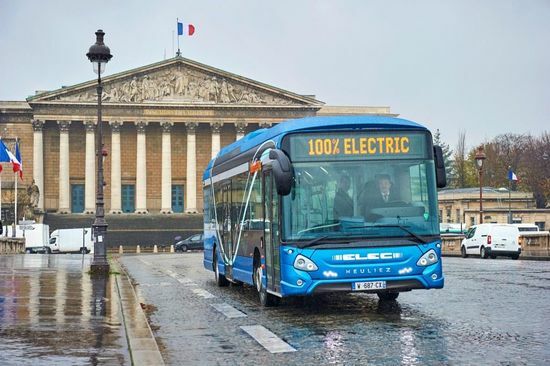 RATP Group already operates nearly 900 hybrid buses, 55 electric buses (mainly Bollorè Bluebus model) and 140 natural gas buses in several cities in France and abroad, including two fully electric lines in London. On the way to the transition to fossil free vehicles, RATP is buying also CNG buses. Recently, the public transport company signed a framework agreement for 48 Solaris Urbino 18 CNG, with a 20 million euros budget. RATP ordered the first part covering 18 buses. 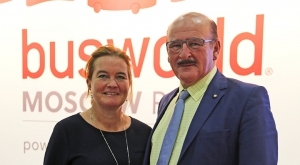 The big player in RATP fleet, with regards to gas fuelled buses, is so far Iveco Bus, that recently won a tender with 150 Urbanway Natural Power.